NEED A SPACE? WE HAVE AN AFFORDABLE SOLUTION! 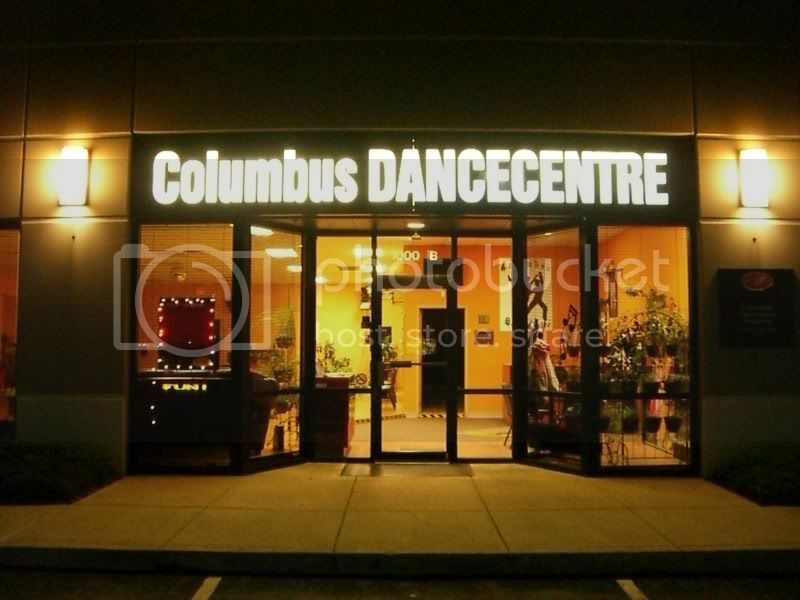 Gahanna, Ohio - Columbus Dance Centre has opened an opportunity to provide space for any purpose to build and grow your business or need a convenient location for meetings, private parties, and social gatherings. We make it possible for you to have affordable space without having to commit to long term lease commitments so that you can focus on what is important... your clients, your group and your cause. No matter what class you are teaching or would like to teach.....we have our studio for you. We offer three studios equipped with a floating hardwood floors, stereo system, and handicap accessible restrooms. Space available by the hour and discounts for scheduling for more than 3 months. If it is a class of 10 or 100 this space is available for all your needs. Main ballroom with hardwood floor is over 2500 square feet. 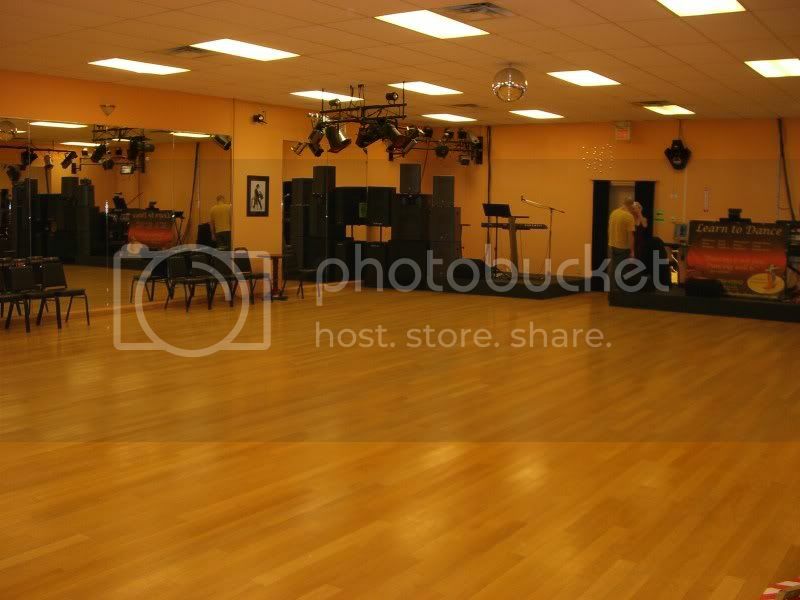 Medium ballroom with hardwood floor is over 1400 square feet. VIP room with laminate floor is about 700 square feet. Any of our rooms could be easily converted to a banquet hall with tables and chairs or a seminar room with video projector and sound system. 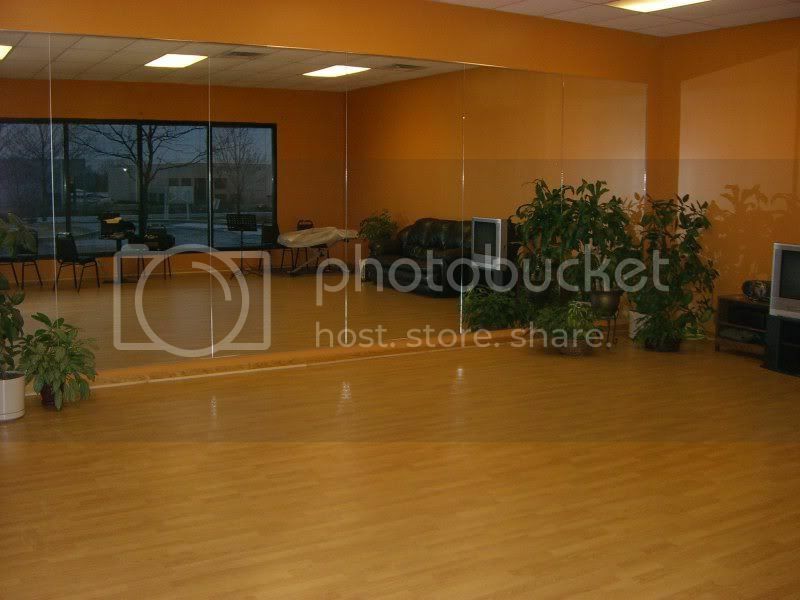 "Columbus DanceCentre is conveniently located just three minutes away from the I-270 freeway exit and center of Gahanna. Use Hamilton exit of I-270, take Hamilton North, and first traffic light turn right onto Morrison Rd. Follow it until you see Morrison Center on your left. COLUMBUS DANCE CENTRE is in capitol letters just in front of you." If you have any questions on how to get here, please call us. Ask us about free Private Dance Lesson at Columbus Dance Centre. Dramatic savings for you to conduct your seminar, weekly/monthly meeting or class. We provide two studios that will hold small or large classes. $50 - $125 per hour ballroom rentals for banquets and special events. Call today to find out about our discounts.